Puerto Vallarta is a beach resort city located on Mexico’s Pacific coast. English speakers often shorten its name to “PV”. The city is an especially popular tourist destination among the LGBT community. Lying on the same latitude as The Hawaiian Islands, Puerto Vallarta’ s weather is typical of its tropical climate. One half of the year there consists of a dry season, and the other, a rainy season. While the two seasons experience a marked difference in the levels of rainfall, Puerto Vallarta’s average temperature remains more or less stable all year round. Continue reading to learn more about Puerto Vallarta’s weather during its dry season and its rainy season, and to find out about its hurricane season. Towards the end of this article, you will find month-by-month averages breakdown of Puerto Vallarta’s weather. Puerto Vallarta’s high season spans from mid-October until May. Virtually no rain falls during Puerto Vallarta’s high season. If you are planning a visit to the city during these months, then make sure you bring your sunglasses and sunscreen—the high season boasts almost unbroken season-long warmth and dry spells, and plenty of sunshine too. This time of year is also the busiest for the big local tourist industry, so also expect higher prices and the area to be busy with lots of other tourists. Puerto Vallarta’s average daytime temperatures during the high season typically range from between around 80 to 90 ºF (27 to 32 ºC) and dip to around 70 to 75ºF (21 to 24 ºC) at night. The other half of year is occupied by Puerto Vallarta’s rainy season, which runs from June to mid-October. 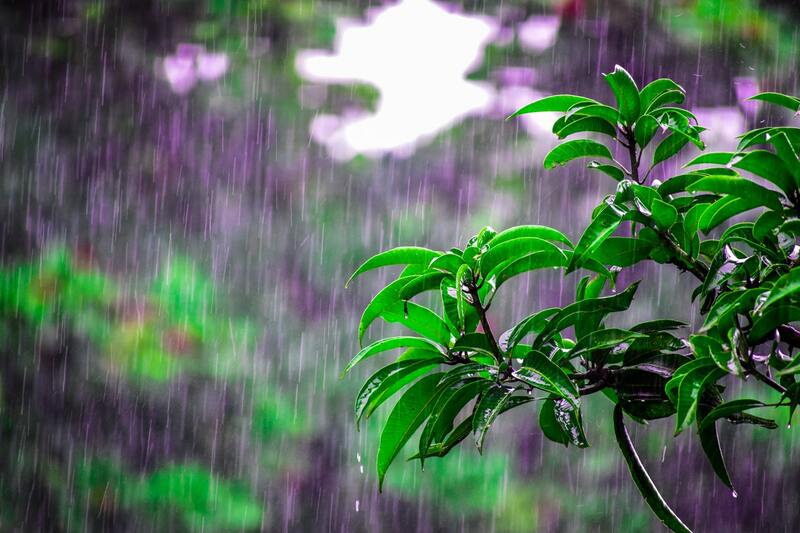 As the name suggests, this season is characterized by an increase in rainfall, but this should not be taken to mean that the rain that gives this season its name is pouring all of the time during this time of year. When the heavens do open, they usually do so in short, intense bursts, which often strike at night, and certainly aren’t likely to spoil your trip. That being said, if you are planning to visit during Puerto Vallarta’s rainy season it is a good idea to pack an umbrella or buy yourself one once you arrive–and umbrellas are preferable to waterproof clothing. The rains also cause humidity levels to spike in during Puerto Vallarta’s rainy season, which can reach in excess of 80% during July. Rubber, wax-coated and other non-breathable waterproof fabrics will only compound these already sweaty conditions. 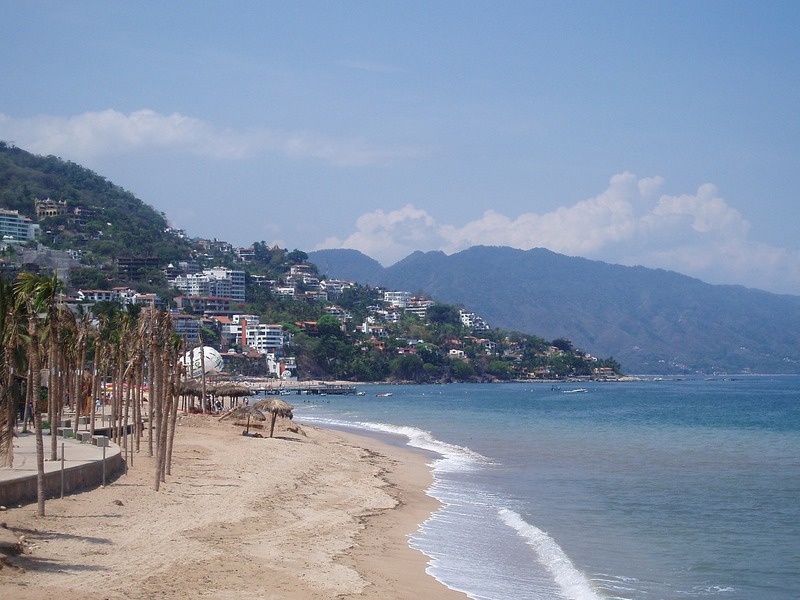 Puerto Vallarta’s rainy season’s temperatures are a little higher compared to those of its high season. 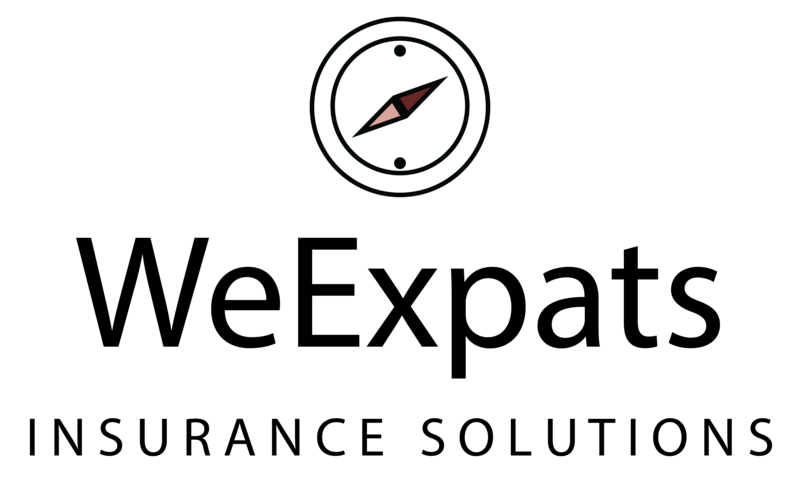 During the day the heat often rises to about 90 – 93ºF (32 – 34 ºC) and falls to 80 – 85ºF at night. Though there is a chance that days relaxing on the beach may be marred by the occasional deluge, Puerto Vallarta’s rainy season is actually still a good time of year to pay the city a visit. The rains ward off a sizable chunk of the tourist hoards, lowering prices and placating high season’s busyness. Although Puerto Vallarta lies on a geographical path that is frequented by hurricanes, the city is protected by a formidable natural defense. The surrounding The Bay of Banderas deflects almost all hurricanes headed for the city out away into the ocean, and the remnants of any that do make it through almost always arrive having been effectively defanged. Because of this, the term ‘Puerto Vallarta’s hurricane season’ is effectively a misnomer—hurricanes are not a common feature of Puerto Vallarta’s weather and certainly do not strike here on a seasonal basis. Occasionally one does slip though still raging with enough of its former fury to wreak havoc. Hurricane Kenna dealt 101 million dollars worth of damage and injured 100 people as it swept through the city back in 2002, but this was the only hurricane capable of causing real damage to breach Puerto Vallarta’s natural defenses in the past 35 years. Milder thunderstorms do occur in this region, however, especially during the normally otherwise dry month of November. Puerto Vallarta’s hottest month is August and its coolest is February, but there is not a great variation in temperatures from month to month, nor season to season. September is the city’s wettest month, while April is its driest. Average wind speeds remain gentle year round. Puerto Vallarta’s high season offers almost guaranteed dry warm weather and Puerto Vallarta’s wet season, while a little wetter, remains hot and is still a great time to visit the city. If you are thinking of holidaying in Puerto Vallarta then you might want to have a read of our guide to Mexican Street Tacos. If you are considering permanently relocating to the city, you will find lots of useful information here about acquiring Mexican citizenship.